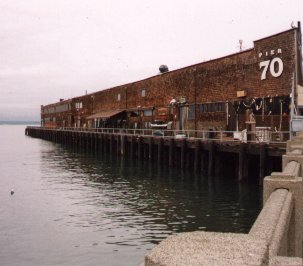 The South Side of Pier 70. 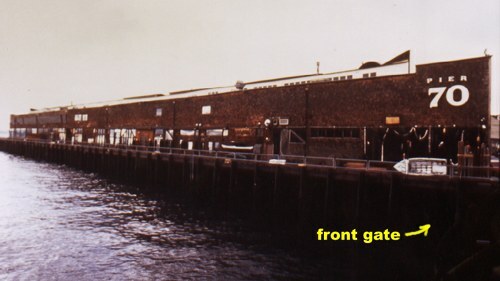 The Front Doors were located under the overhang in the center of the Pier. Another view of the South Side. The South Side at sunset from Pier 69.